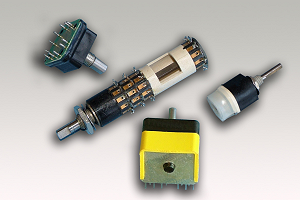 Rotary switches are offered with standard switching arrangements, customised front end stainless steel spindle, and all are panel and spindle sealed. Whilst each switch has its own unique properties, our designs use standard parts that can be easily used to construct a customised switch. 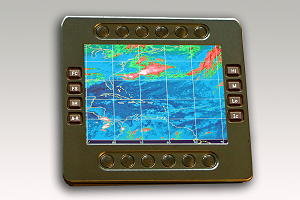 Membrane switch panels are custom designed and manufactured by WASP in a variety of different styles and types from a number of combinations using standard techniques. 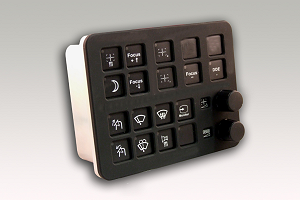 From the initial design concept to fully manufactured Silicon Rubber Keypads WASP use numerous design options that can be used with each feature. WASP are the UK's only designers and manufacturers of resistive and capacitive screens which are made In our custom designed production unit. Our team of experienced engineers will design and manufacture touchscreens to your specific requirements will also assist with all aspects of the design and installation of the screen.